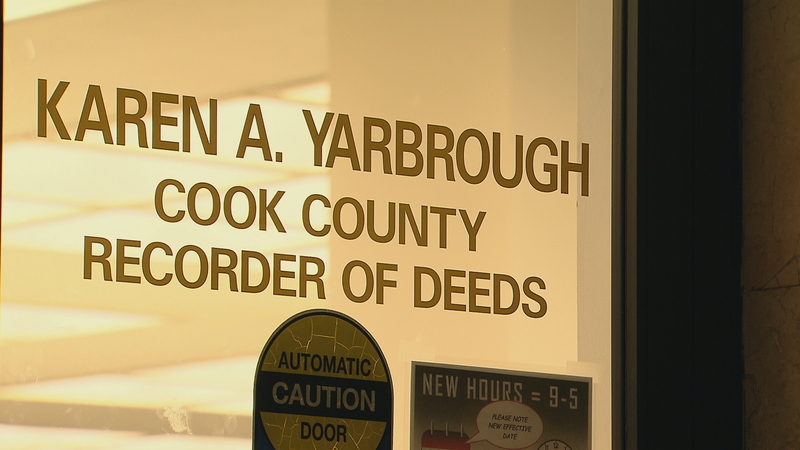 In a time of budget shortfalls and rising taxes, about two-thirds of voters have chosen to cut costs by consolidating the Cook County Clerk’s Office with the Cook County Recorder of Deeds. It was one of two binding referenda on the ballot with significant implications, and both got the voters' thumbs up. The Cook County Clerk's office keeps birth, marriage and death records, calculates property tax rates, and maintains County Board records and ethics filings. The recorder's office keeps property records, tracks liens, collects transfer taxes and stores veterans' discharge records. Proponents believe it could save between $800,000 and $2 million a year. Opponents questioned the amount of that savings and argued that it’s a drop in the county’s $5 billion budget bucket. But this referendum, which appears on the surface to be fairly straightforward, became a contentious racial issue. Cook County Commissioner Richard Boykin, a Democrat from Oak Park, said his constituents see the consolidation as “an all-out attack on black elected officials.” Recorder of Deeds Karen Yarbrough, of Maywood, is African-American. Cook County Clerk David Orr is white. The Cook County Board voted 10-5 to put the referendum on the ballot and all five African-American commissioners voted against it. Nov. 8: Join us on Election Day for a look at what’s at stake in key state, county and local races; and to check results once polls close and final tallies are in. Nov. 8: Despite massive amounts of campaign contributions that poured into state House and Senate races this year, Republicans don’t appear to have significantly shifted the balance of power in the Illinois General Assembly. Should Recorder of Deeds be Combined with Clerk’s Office? Oct. 24: Cook County voters will decide whether to eliminate the Recorder of Deed’s office in a binding referendum. We hear from both sides of this contentious debate.